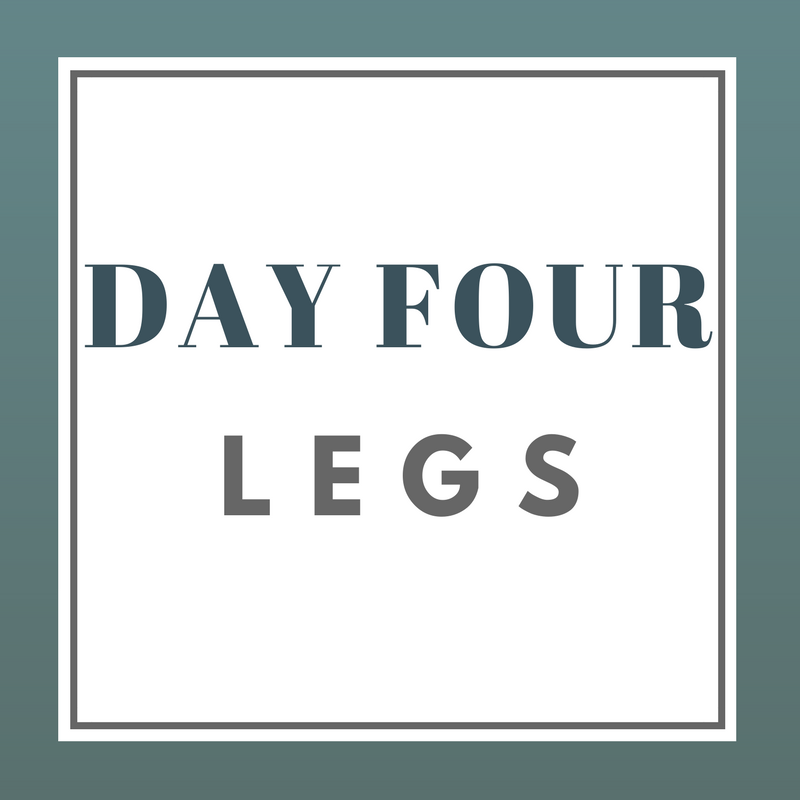 Here is our second leg day this week. This one is focused on getting that extra pump and blood flow to your legs. The goal is to round out the strength and shape of your leg muscles reaching the end of our 10 week fitness challenge. Get ready to be sore on the weekend! If needed check out the videos linked for form and technique! 2-3 minutes of rest, then repeat the circuit 1-2 more times. Celebrate your victories today! Take some time to look at how far you've come! Feel free to share them with the Facebook Accountability Group. We'd all love to celebrate with you.